Last month, Lil Wayne settled his huge tax bill of $14 million with the United States of America government. According to The Blast, who received official court documents, Tunechi has paid off his IRS tax bills of $7,341,399.07 in 2011 and $6,853,545.77 in 2012. More than likely Weezy has been able to pay off this debt from the eight-figure settlement money he received from Birdman and Cash Money Records last year! 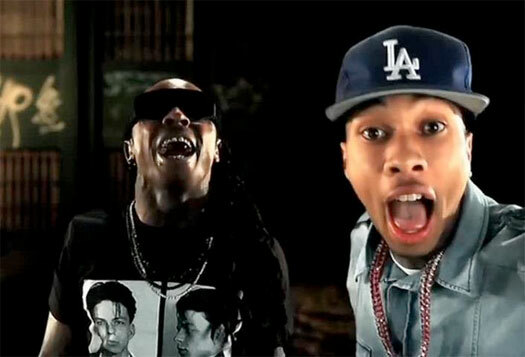 For this week’s “Feature Friday” installment, I have picked a track from Tyga called “Lay You Down” featuring his Young Money boss at the time, Lil Wayne. There are two versions of this David D.A. Doman and Jess Jackson-co-produced song, but the official version appears on T-Raww‘s Careless World: Rise Of The Last King album, which was released back in 2012. You can listen to “Lay You Down” below. Above, you can watch Lil Wayne‘s special appearance in The Motivation movie, which is a film told through the eyes of the eight best street-skateboarders in the world. 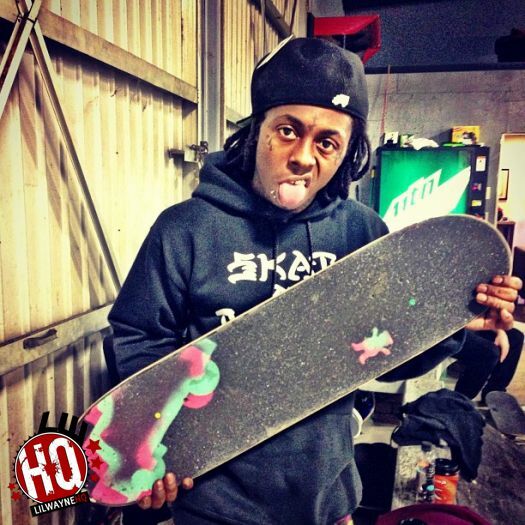 Weezy F Baby can be seen talking about how hyped he is to be at the 2012 Street League skateboarding championships, which took place in New Jersey last year, and how his skating game is right now. The Motivation movie will be released worldwide on iTunes, VOD and DVD tomorrow (August 6th). The director of The Carter Documentary, Adam Bhala Lough, is also the same person who directed this documentary. You can pre-order The Motivation film from iTunes here and also view more information for the documentary on the official website here! 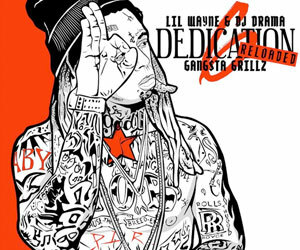 What Are Your Top 10 Favorite Lil Wayne Songs & Features Of 2012? 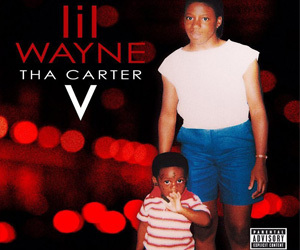 With one day left before it’s 2013, LilWayneHQ wants to know what are your favorite songs or featured verses from Lil Wayne that dropped this year? It can be any track at all, but it must have been released in 2012. You can even choose 10 songs from Dedication 4 if you wanted to. 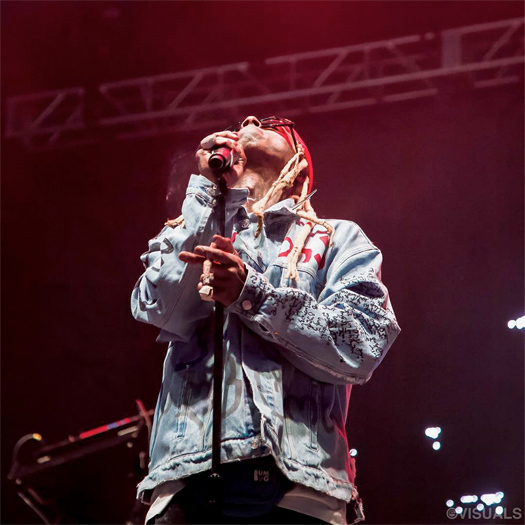 Above, you can watch some footage of Lil Wayne performing his latest single “No Worries” live at the 2012 Dew Tour for the Toyota City Championships on October 20th in San Francisco, California. I previously posted clips of Weezy F Baby performing “No Worries” and “A Milli” at the event, but the clip above is official. Enjoy! While it’s been a slow few days with Lil Wayne updates, I decided to make a Halloween post here on LilWayneHQ.com. If you are wondering what Weezy F Baby dressed up as for Halloween this year, then check out the photo above. 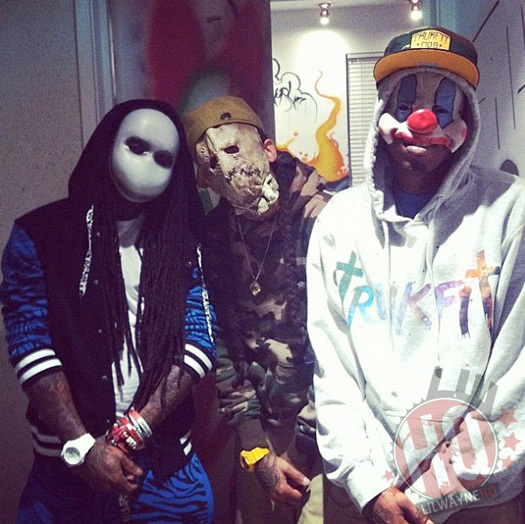 I don’t exactly know who Wayne is supposed to be (people are telling me Slender Man), but I know his homies Marley G and Boo are wearing masks from the Batman films – Scarecrow and one of the Joker’s workers. I have also been sent a lot of photos via emails, Twitter and Facebook from you Tunechi fans that dressed up as him for Halloween. You can view those pics after the jump below. If you did dress up as Tune yesterday and I have not posted your picture, then please email it to me here and I’ll be sure to add it to this post. As a bonus, I even posted a photo of a little kid dressed up as Birdman, which I’m sure you will all find funny!